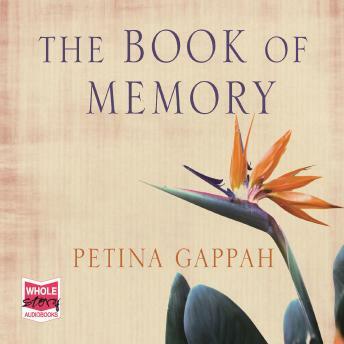 Memory, the narrator of The Book of Memory, is an albino woman languishing in Chikurubi Maximum Security Prison in Harare, Zimbabwe, where she has been convicted of murder. As part of her appeal her lawyer insists that she write down what happened as she remembers it. As her story unfolds, Memory reveals that she has been convicted for the murder of her adopted father. But did everything happen exactly as she remembers?